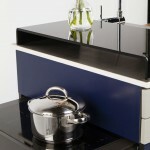 With less and less space available, how about creating a living space without a kitchen?. 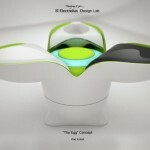 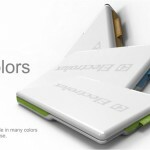 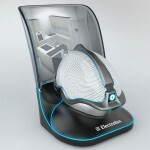 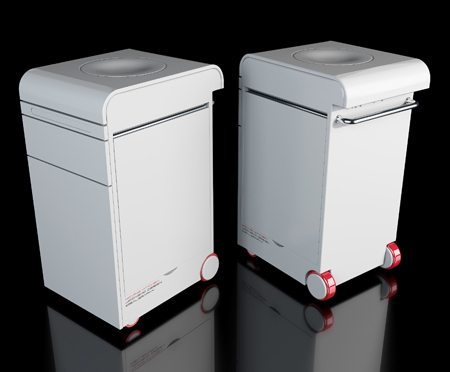 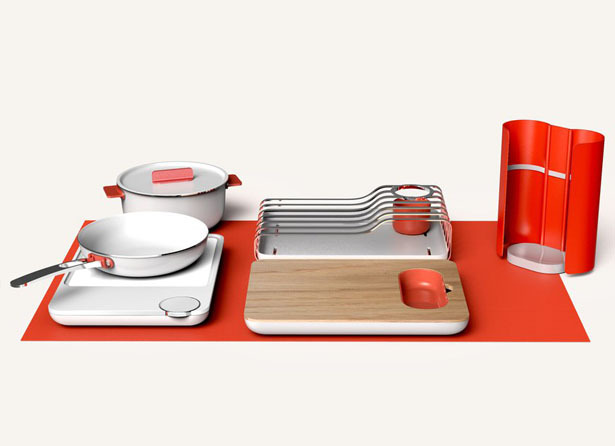 This flexible cooking set concept is a special project that wants to encourage to envision a kitchenless future. 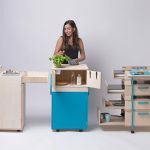 This project allows you to set up your kitchen wherever you are, it won’t limit you in a certain space to cook your meal. 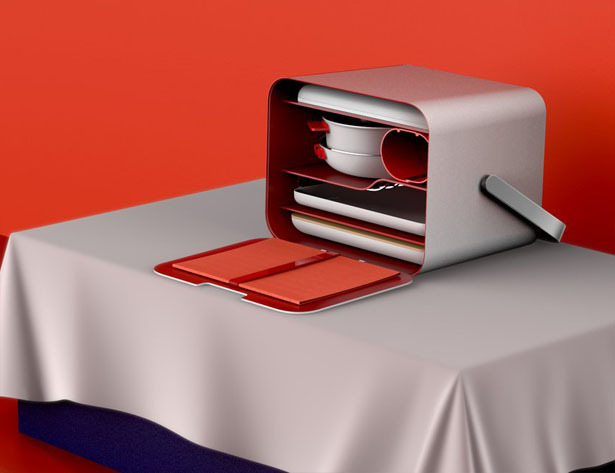 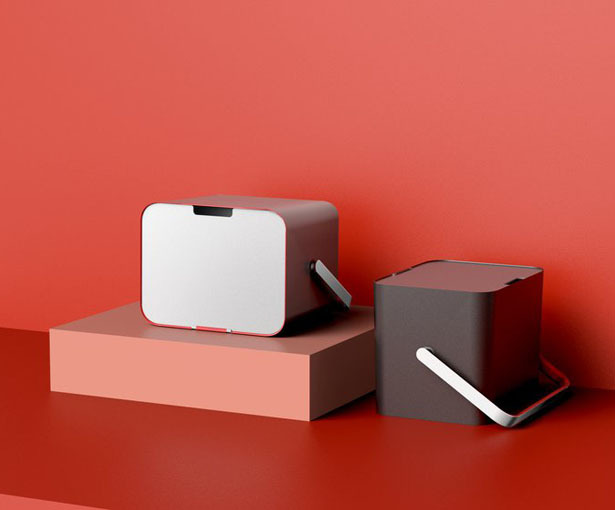 Designed by Yu Li, this flexible cooking set concept offers one-package-solution that covers all your cooking and dining need. 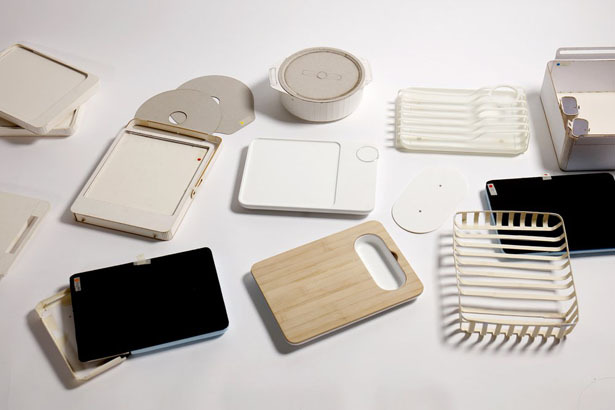 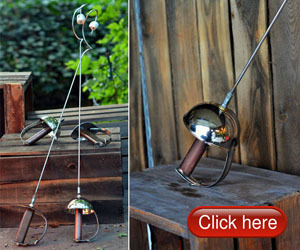 This idea wants to give you freedom of doing cooking activity anywhere, you don’t have to be in a kitchen to do so. 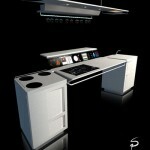 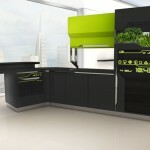 It wants to challenge traditional kitchen by offering an alternative kitchen that is adaptable just about anywhere. 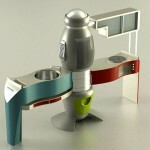 Tagged as compact kitchen set, kitchenless future, portable kitchen set.